Miss the Flower Show? It Lives On in Philadelphia! The 2012 Flower Show lives on in Philadelphia in unexpected ways: Beautiful palm trees from the Show have been transplanted to the front of some of Center City’s most exciting addresses, including the Ritz Carlton Hotel and the Shops at the Bellevue. For more information about the garden and its features, sponsors, and programming, click here. We hope you have the opportunity to relive some of the Flower Show around Philadelphia this summer! 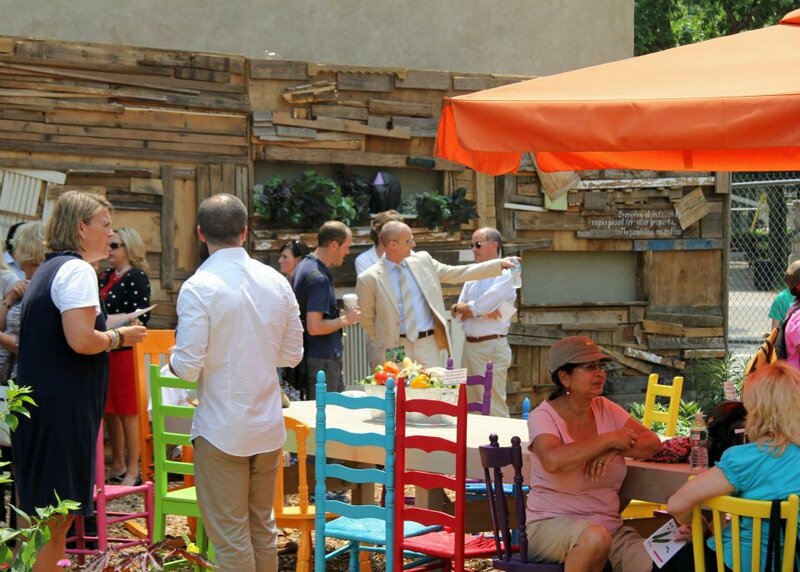 The Children’s Hospital of Philadelphia (CHOP) has partnered with Groundswell Design Group to create an outdoor space for children who typically must spend a lot of their time indoors. A beautiful rooftop garden, called the Sea Garden, was inspired by the original Seashore House with the goal of bringing the calm of the sand and the sea to patients and families. In addition to the beautiful design, the garden will host ongoing educational programming for patients and families that will include everything from alphabet gardening and story-telling, to nutrition and healthy eating. The Sea Garden features different types of plants: natives, edibles, shrubs, and flowers—helping children with different challenges bloom and grow to the best of their abilities. PHS is working with CHOP to sustain the space, and will provide educational support for those who tend the garden. Meadowbrook Farm will be supplying seeds, vegetable plants, and herbs to be grown in the garden this summer for the children to maintain and enjoy. For more information about this inspirational project, click here. Pictured above at the garden’s ribbon-cutting ceremony are (from left to right): David Fierabend, principal at Groundswell Design Group; Madeline Bell, president and chief operating officer of CHOP; Maitreyi Roy, senior vice president of programs and planning at PHS; and Julie Snell, PHS project manager. The more you learn about something, the more you enjoy it, right? 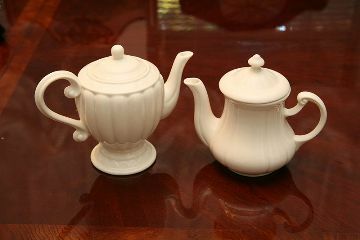 We have two events coming up about beloved daily pleasures, tea and wine. These are great opportunities to enhance your tea-drinking and wine-drinking experience—and wow your friends with all you have learned about these lovely beverages. Join PHS for an evening of discovery about the cultivation and enjoyment of tea with tea expert Anupa Mueller, owner and founder of Eco-Prima Tea in Tarrytown, New York. We will taste and compare eight to ten different teas from renowned tea regions of the world, with an emphasis on India and China. And with a nod to our upcoming PHS trip to South India, high quality Darjeeling, Assam, and Nilgiri teas will be included. A brief introduction will precede the tasting, covering the history and origin of tea, growing and harvesting/manufacturing methods, seasonal variations, and pointers on how best to store and steep tea. After the tea tasting, Allison Rulon-Miller, founder of From Lost to Found Travel, will talk about the upcoming trip in January 2013. Wine is now America’s number-one alcoholic beverage of choice, but did you know the most important aspect of wine is horticulture? Environmental educator Brenda Sullivan will review the history of wine through the ages, as well as current trends that have made wine so popular. She’ll explore varieties, pathogens, pesticides, pruning and environmental trends. 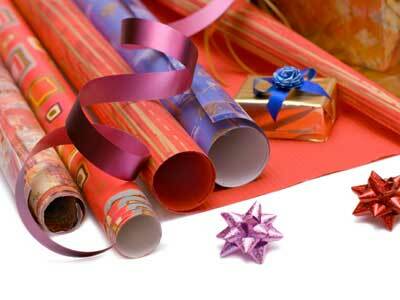 This session will conclude with a wine tasting, including local sustainable wine that will wow you! As part of the recent City in Bloom event, PHS oversaw the installation of giant “lollipop” plantings in Logan Square! Taking a nod from traditional British topiary—next year’s Flower Show theme is brilliant, after all—these orb-like elevated plantings consist of Coleus ‘Sedona’ and orange lantanas. The PHS Public Landscape Design and Management team had the idea, and Tom Reber and Bernie Pettit from Meadowbrook Farm were commissioned for construction. Both men had experience with planting and caring for hanging baskets—although this project is on a much bigger scale! Black iron pipe (meant for plumbing work) was fashioned into a globe-like shapes and covered in coconut fiber. Each sphere was then filled with about six bags of soil. Next, the men cut slits into the coconut fiber and plugged in the plants. As you can see from the photos, the plantings aren’t exactly bursting with color yet, but Tom Reber says the recent warm temperatures will lead to a brilliant pop of orange in a week or so. When you are in Center City, enjoying everything about With Art Philadelphia, admire these whimsical additions to the Parkway landscape. The arts are alive in Philadelphia, and we are all eagerly anticipating the opening of the Barnes Foundation’s newest campus! 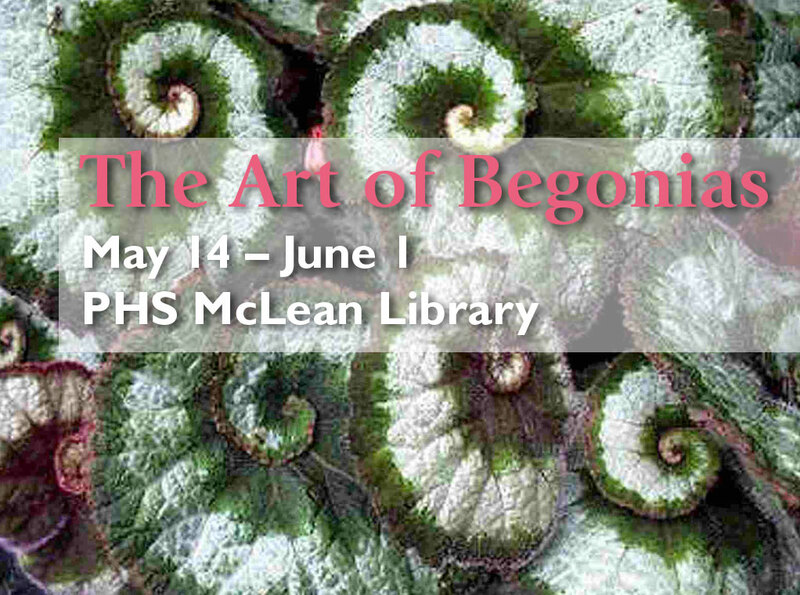 To celebrate art and horticulture, PHS presents The Art of Begonias, now through June 1. * Located in the McLean Library on the first floor of PHS headquarters at 20th and Arch Streets in Philadelphia, the exhibition will feature a selection of spectacular begonias from the Delaware Valley Chapter of the American Begonia Society and from Meadowbrook Farm. Begonia care is very straightforward and rewarding. Begonia enthusiast Ed MacFarland will demonstrate that by adhering to a few simple rules, one can be rewarded with some extremely attractive flowers, foliage, or both. 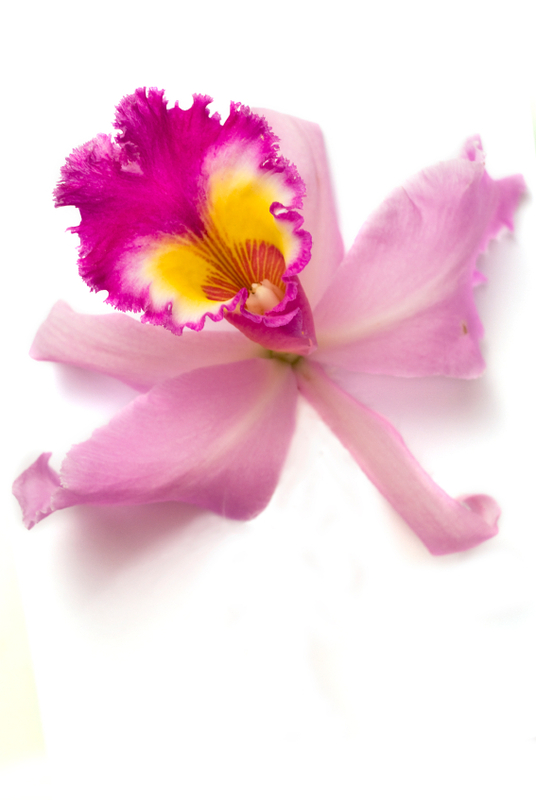 Tired of over-exposed, under-exposed, or unfocused photos of your garden and plants? Improve your picture-taking skills with a few tips and tricks from PHS Publications Director Pete Prown. Among the various types of begonias, the B. Rex are some of the most beautiful and stunning plants. Sometimes called painted-leaf begonias or fancy-leaf begonias, these plants are known for their showy leaf colors. Join us as Meadowbrook Farm staffer Brandon Huber discusses how to grow and maintain these breathtaking plants. Purchase beautiful begonias and other must-have plants from Meadowbrook Farm. While supplies last. For more information about the lectures, call Marilyn Reynolds at 215-988-8872. The McLean Library has a circulating collection of 15,000 books and DVDs on gardening and plant care, botany, urban greening, and more, as well as research collections consisting of rare gardening books, a vintage seed catalog collection, and the PHS archives, including those from the Philadelphia International Flower Show.